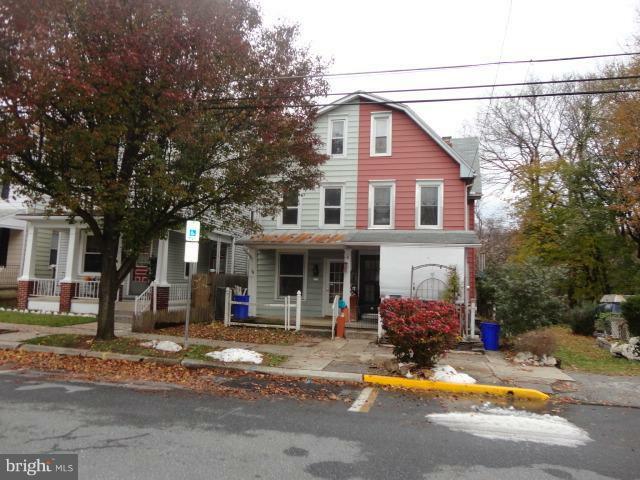 Take It Please!We've offered this 3BR, 1-bath Semite detached two-story for so long that it's an embarrassment. This light, bright home is in a great neighborhood and includes some landscaping, a full basement, on street parking, and a lot more. The desperate owner has reduced the price [for the second time]. Take advantage of us .